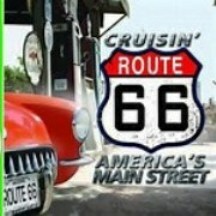 On a trip to Peru, we met a couple whose dream trip in America was to drive along Route 66. This iconic highway has a reputation in song and literature that has expanded beyond the borders of the country in which it is located. The myths and mysteries of this legendary highway are covered in great detail in Drew Knowles’ updated fifth edition of Route 66 Adventure Handbook (Santa Monica Press/ May 2017). 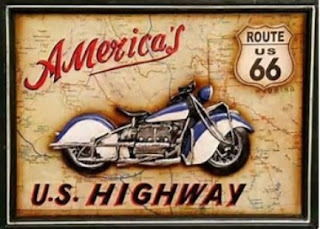 If you’ve ever thought of traveling on the “Mother Road” of America, this is the one book to keep handy on your road trip. For Knowles, the journey becomes the destination—stopping along the way is as important as reaching a specific point. The quirky side trips on Route 66 appeal to a new kind of traveler, the “heritage tourist,” people more interested in exploring the roots of America than overcrowded theme parks or bustling city attractions. For these tourists Knowles covers offbeat roadside attractions, vintage motels and cafes, unique museums, Art Deco architecture, and amazing natural wonders on this vintage road. 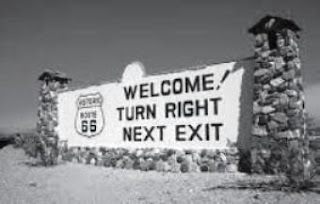 Opened in 1926, Route 66 was almost discarded when cars started zipping along super highways and interstate freeways that bypassed its treasures. 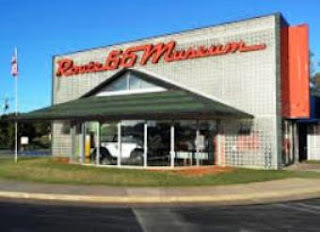 But a renewed interest in the cultural and social history represented along its byways began in the 1990s, and the route is once again a highlight of many tourists, both domestic and foreign. Knowles starts off telling how Route 66 came to be and then suggests ways to get the most from your journey along the highway. Recognizing that businesses and attractions are continually changing, he admonishes travelers to keep an open mind and a wandering spirit. Just let yourself discover whatever comes along at each turn in the road. 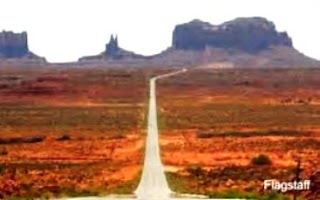 How long will it take to drive the entire route of 2,451 miles? You could spend two weeks driving around 200-300 miles a day, but that would only allow time to visit the most popular sites and main cities. 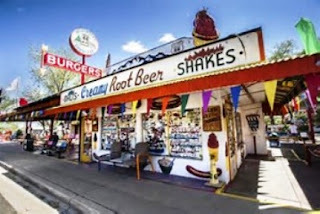 Better to plan a month-long road trip to allow for a more authentic experience visiting historic downtowns of scattered communities, stopping for a burger and root beer at a local soda shop, perusing antique shops, and spending a few nights in original 1950s motels. Maps, navigational guidance, GPS coordinates, and plentiful photos will help you plan your trip and find specific points of interest. 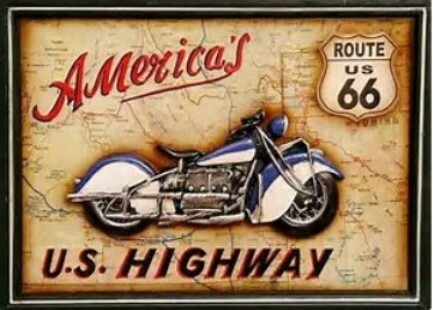 The book is divided into sections for each state through which Route 66 passes: Illinois, Missouri, Kansas, Oklahoma, Texas, New Mexico, Arizona, and California. 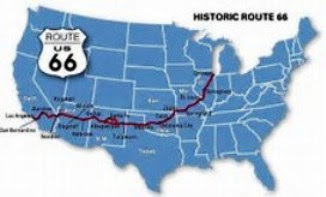 If you can’t make the entire drive, you can easily plot your path through the states and along the paths of Route 66 that are most appealing. At each way point, Knowles provides detailed information about far more attractions than one road trip can cover. So, even if you make a comprehensive plan, allow for unexpected diversions that are sure to happen when you travel deliberately, meander purposefully, and take time to visit with people as well as places. After all, that’s what a journey on Route 66 is all about.